The fourth grade class has been watching videos about Edith Kaphuka, a 13-year-old student at Domasi Mission Primary School in Zomba District, Malawi (Global Lives Project shoot in 2007). They have taken notes about how their lives are similar and different than Edith's and written an essay. They will be making a magazine showing what they've learned. Each student has a Malawi PowerPoint Template in their personal folder. They should create a presentation with two slides. One with a title and two photos and another with their essay. They should add a photo of Edith (from flickr) and a photo of themselves (from the computer). Click here to access the Global Lives Malawi photos. Students will have two applications open simultaneously - Google Earth and Microsoft PowerPoint. They will use a predefined PowerPoint template for the project. They will be given a worksheet with a list of locations in Africa and use Google Earth to explore the different locations. They will select their favorite photos and copy them to PowerPoint. They must create a slide for each location. The title of each slide should be the location. They can include up to four images. Each image must include the country where the photo is from and the name of the photographer. Once they have completed all the locations, for extra credit, they can add a good fact (from FactMonster.com) about each location at the bottom of the slide. The students are going to practice their descriptive writing skills by describing their field trip to the National Zoo. They will be using a new web app called Haiku Deck for this project. NOTE: We will all share my login. If you want to do this at home, you can get your own "free" login. There is also a version for the iPad. 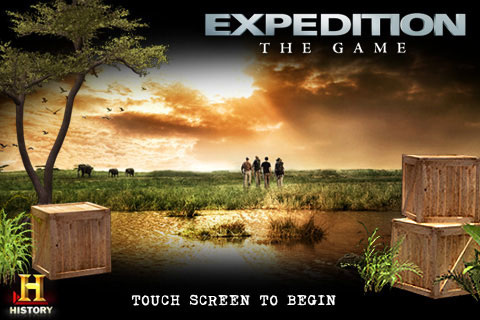 To kick off your new geography unit on Africa, you will be playing a game called Expedition Africa. Make sure you take the time to read the instructions along the way. Good luck. I hope you make it to Ujiji safely. The fate of your expedition is in your hands! The students are learning how to enter data into their Excel spreadsheets and doing calculations. They took some worksheets from math class where they had to calculate mileage from a Runner's Log and the cost of School Supplies and used Excel to verify their answers. They practiced entering data, changing the data type to $, use the Sum function, enter calculations, and format a table. Which is the largest state? Which is the most populated state? Which is the least populated state? Where does Virginia rank in size? Where does Virginia rank in population? Which state is the closest in size to your country? Which state is closest in population to your country? You should use Fact Monster for your research. You should use Biteslide to create the book. 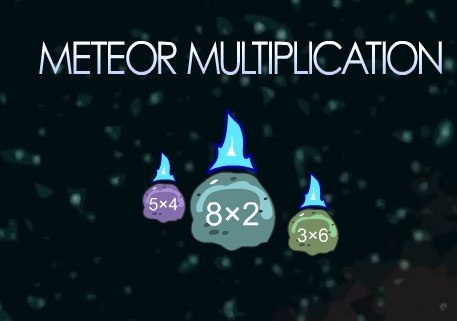 Arcademics Skill Builders is having a multiplication contest on Thursday and Friday of this week. 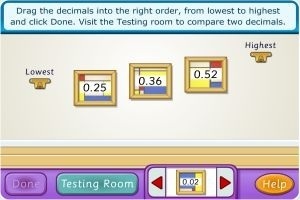 Students can login and compete with kids around the world. The contest starts on Thursday Feb 27th at 8a EST and end on Friday Feb 28th at 12:59p. Contact your teacher if you need your login information. Good luck!